There was a request for a Memorial patch after Thomas “Moose” Simon (our Senior Ride Captain for Region 6) passed away. 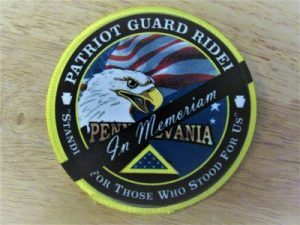 I had created a ‘digital patch’ on my personal FB profile to honor Moose and Richard Thomas (Senior Ride Captain Region 1), then added those members I was made aware of since then. It was brought up by Dale Mallory to make this patch happen ….. it was a team effort and here we are! 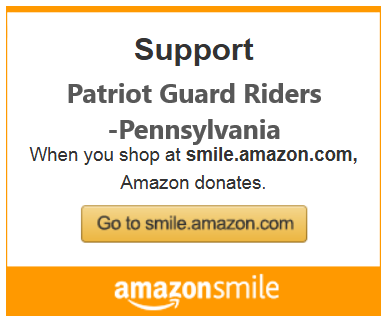 Please visit the page and pre-order. We have made the initial order and sent them out! 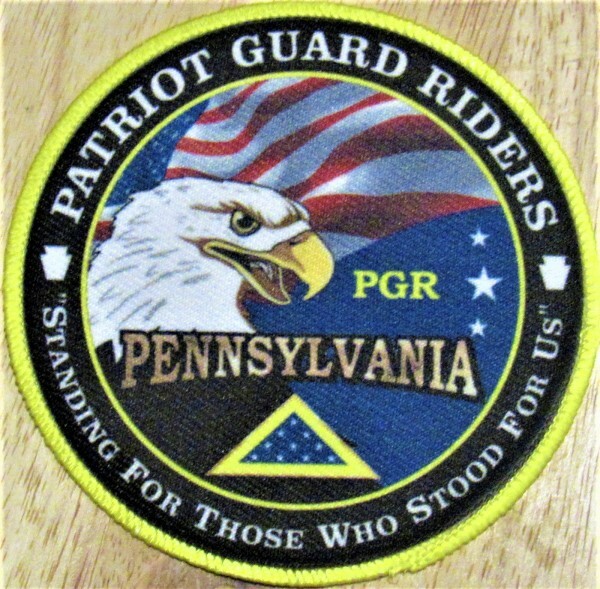 The patches have been created and now available through our PGRPA Store!